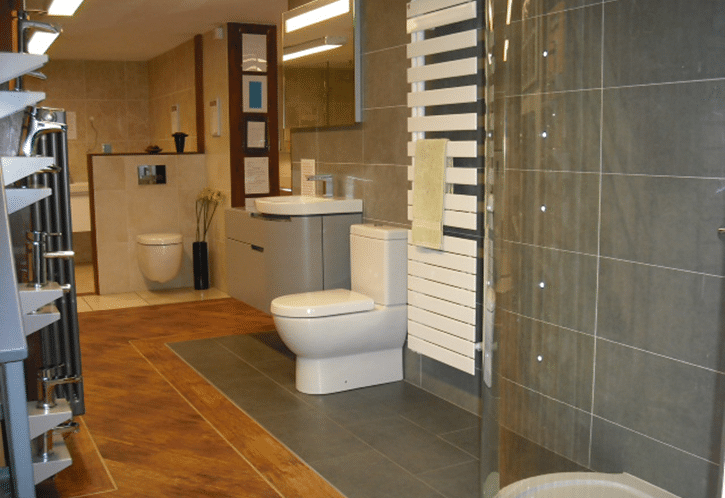 We love having people over to our bathroom showroom on Bursall Road in Coventry. But we know that it’s always nice to have a nose around when we’re not looking. 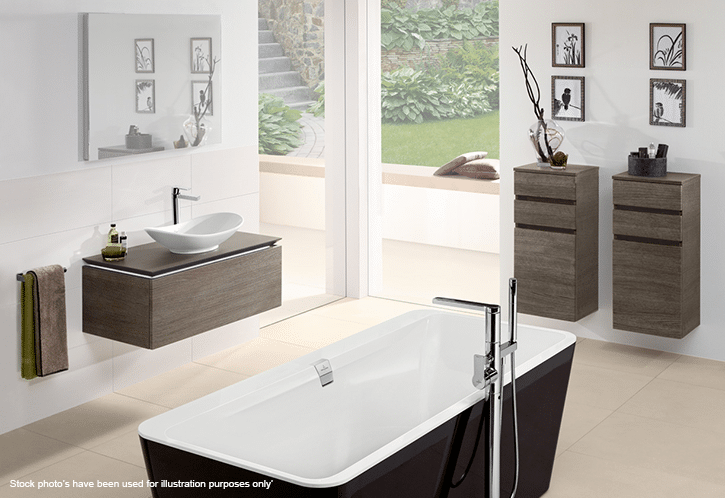 We change our displays pretty often, and it’s always worth popping in for inspiration. 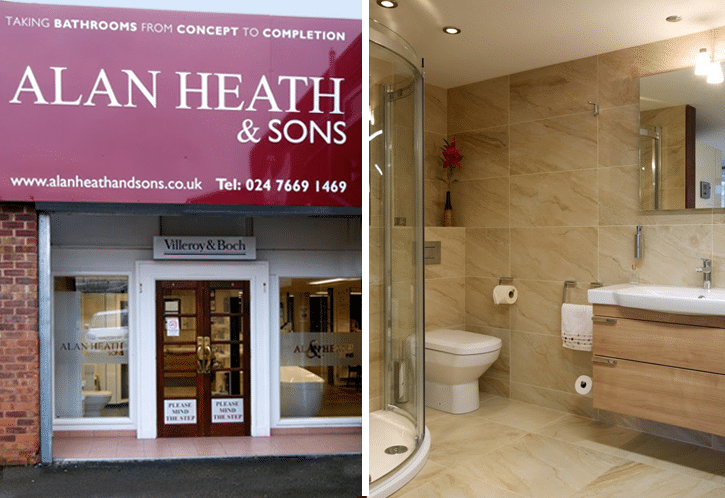 We’ve had a Google virtual tour of our showroom for a while, allowing you to tour around the displays and get a feel for what you can expect when you get here (Minus the team drinking coffee as we hid them away on the day Google came). But we’re frequently changing our displays so the Google tour gets out of date pretty quickly so we asked them to come back and re-shoot. 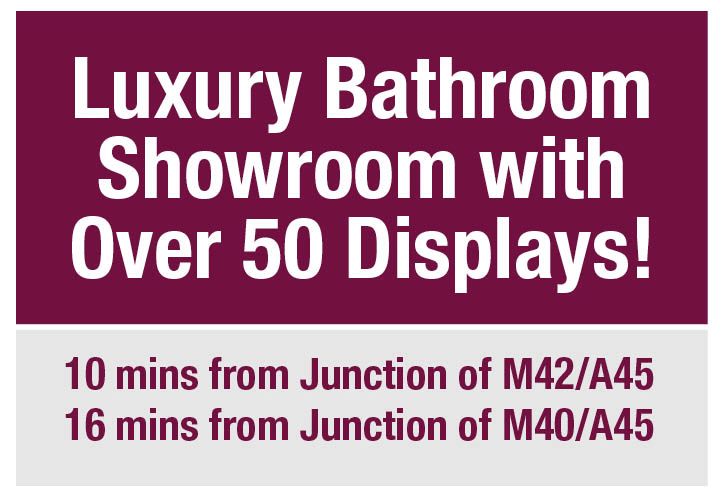 So if you’ve ever wanted a tour around the showroom to look at the bathroom displays, shower options, tiling, or en-suite ideas now’s your chance for an updated tour! 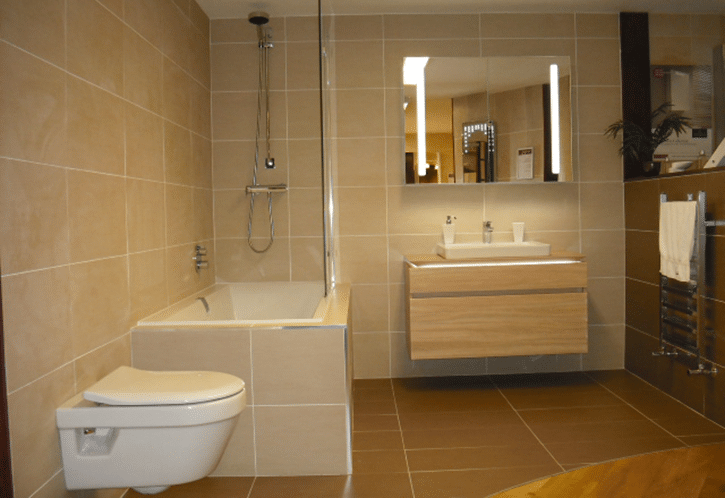 There’s no substitute for coming in and exploring for yourself though. We’ve changed one display since this tour was captured and we’re working on two more already! 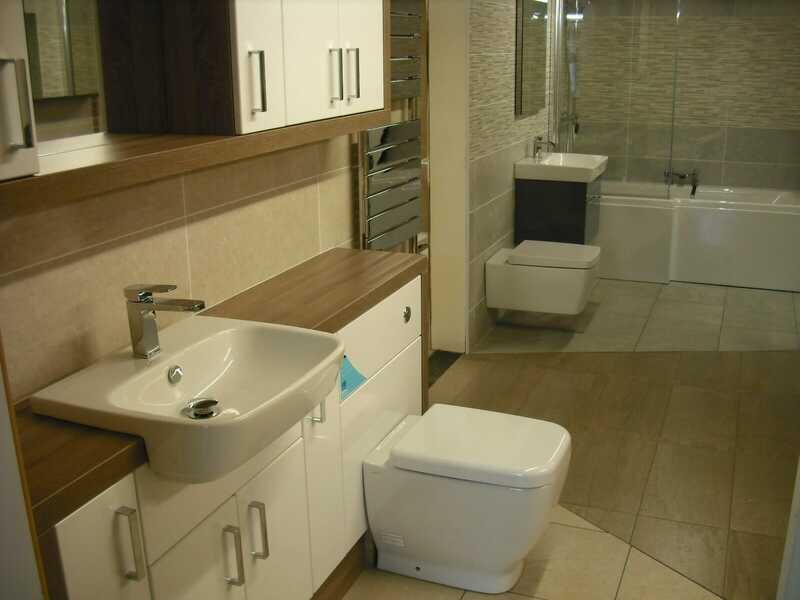 So if you want expert advice and bathroom design then give us a call or drop in to the bathroom showroom and see one of the team. Call in today. You can find us on Google maps right here. 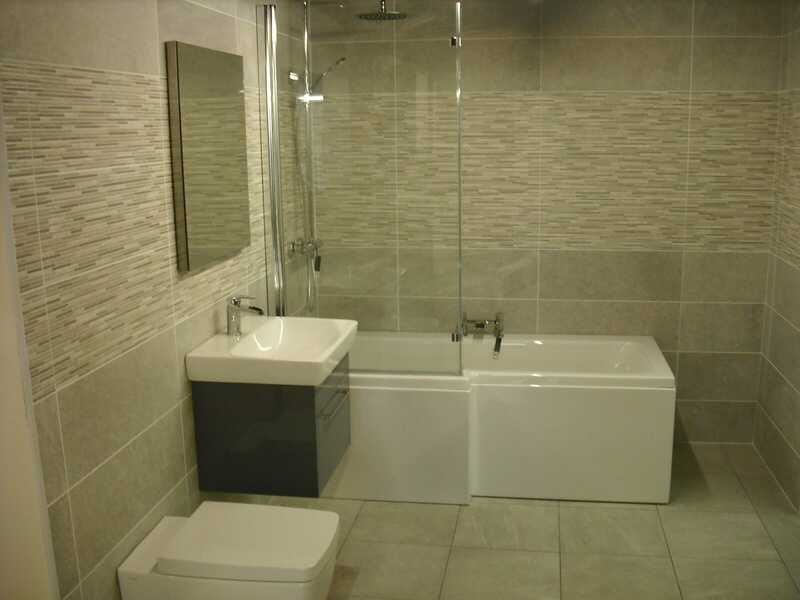 Why Do We Do All The Bathroom Renovation Ourselves?